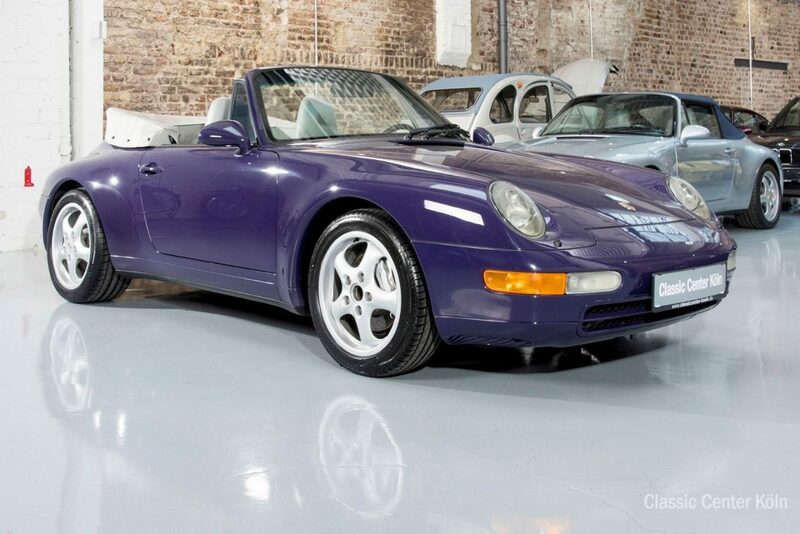 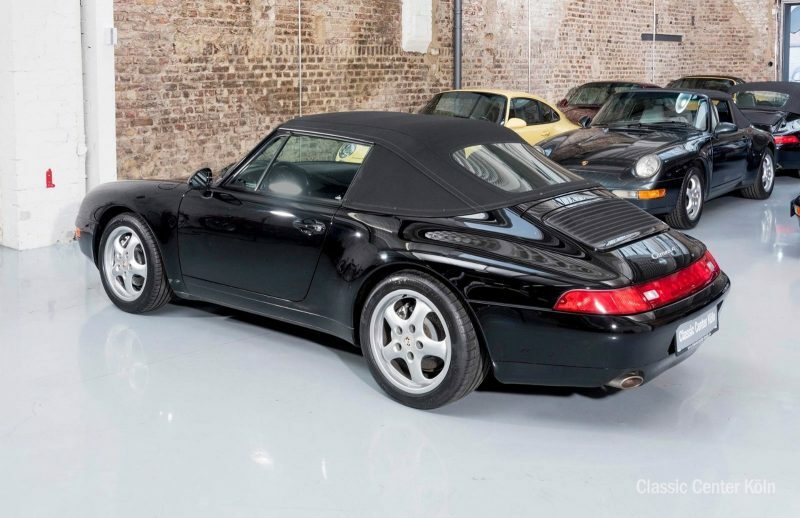 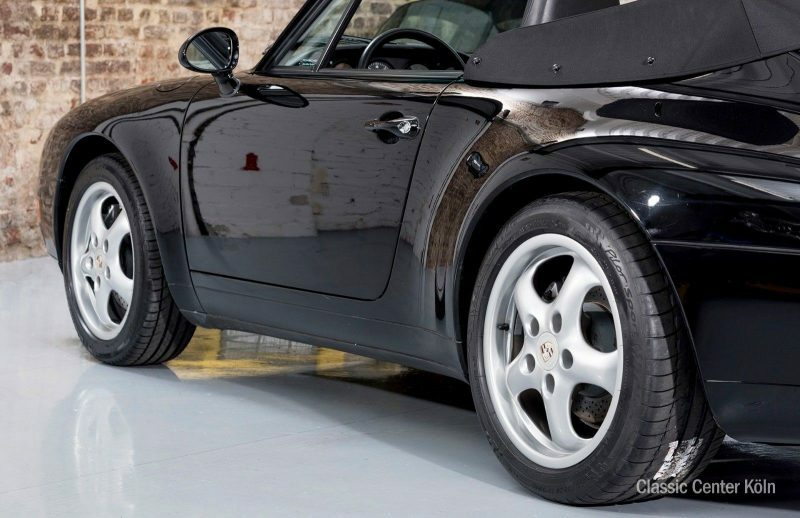 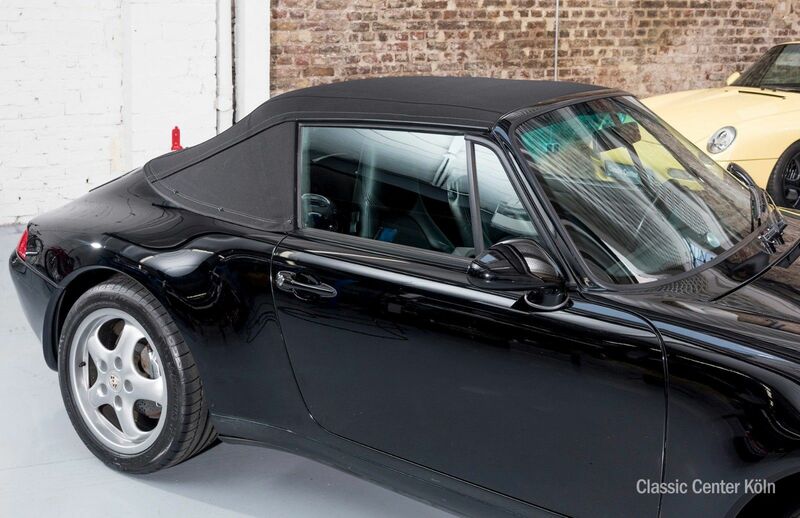 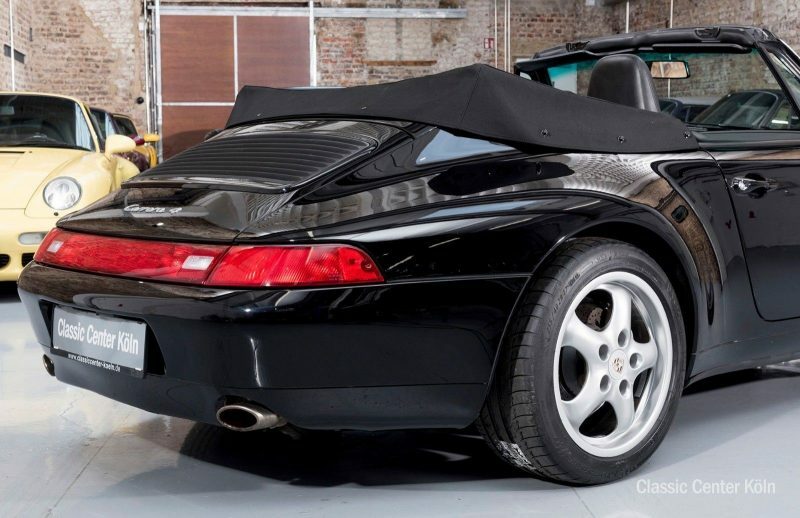 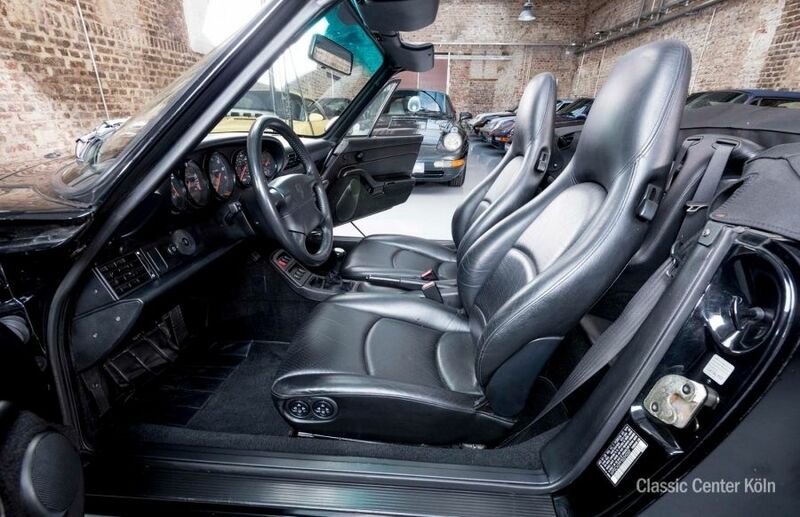 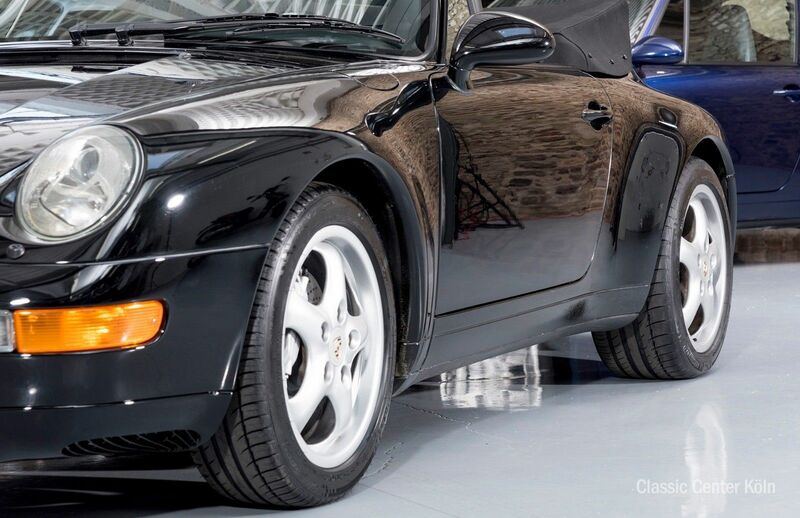 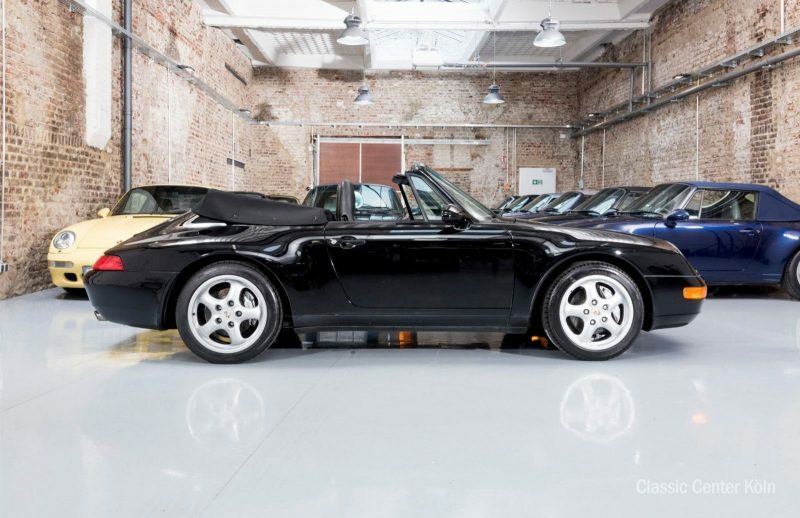 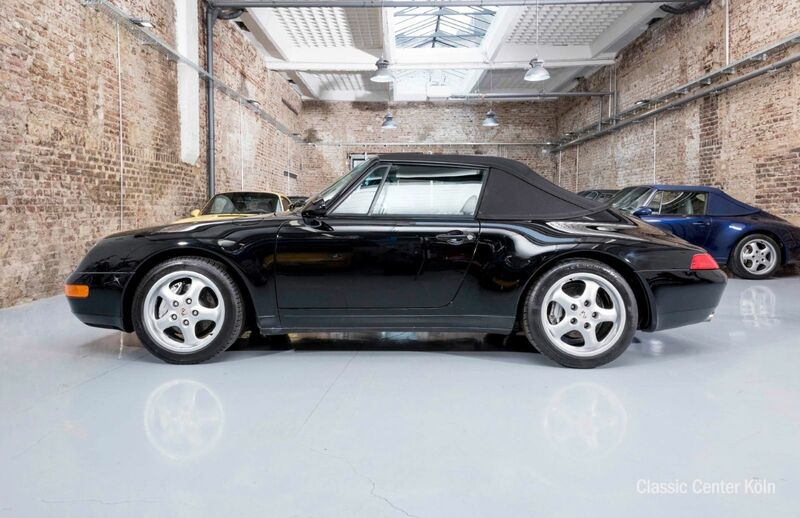 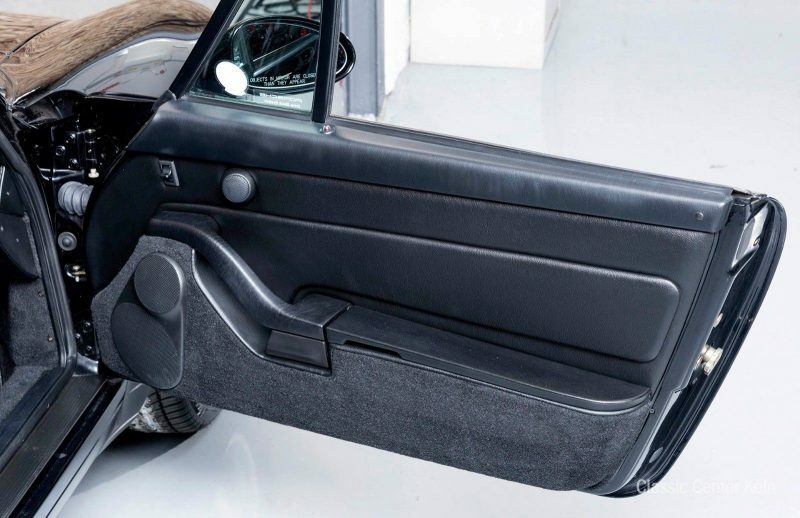 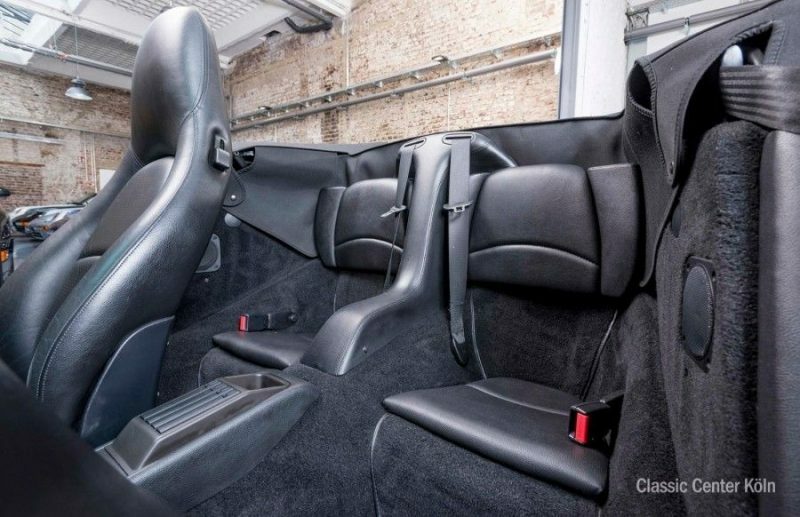 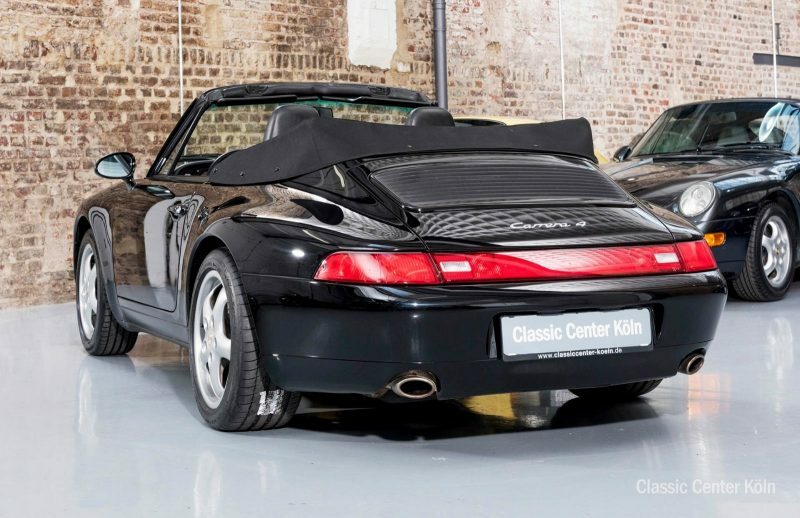 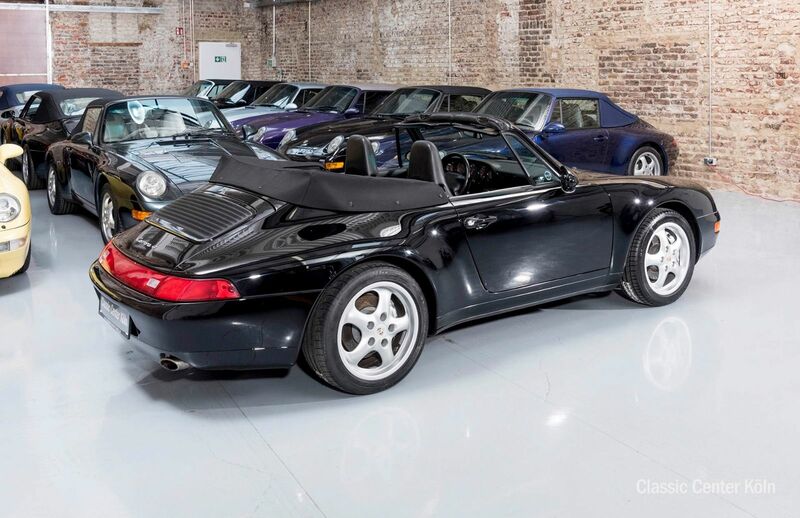 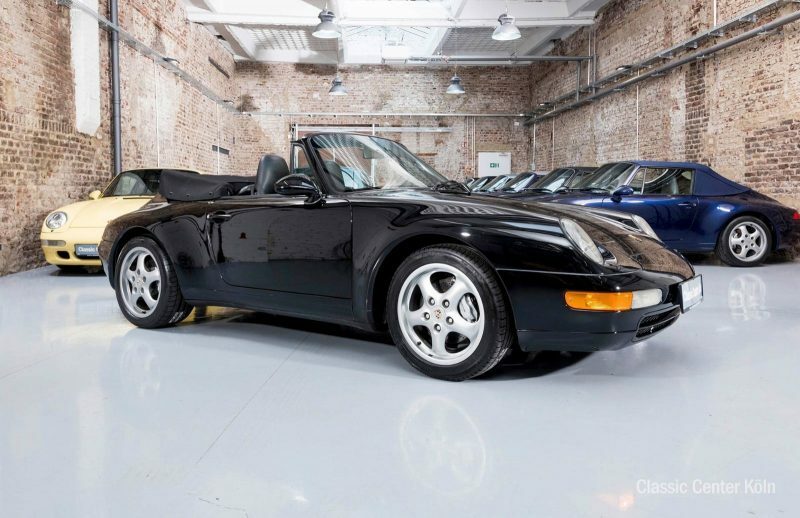 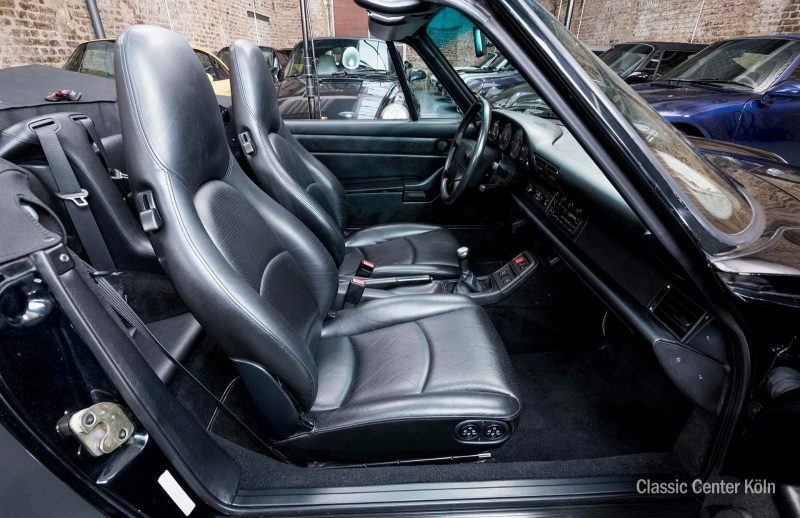 A 993 in the highly popular Carrera 4 design, Cabriolet, triple black, and manual transmission. 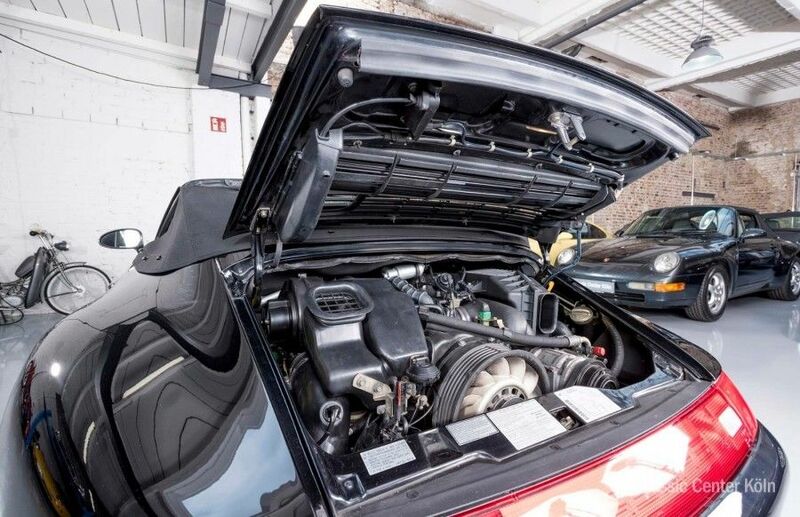 Following a comprehensive mechanical inspection and major service, we’re happy to confirm it’s in excellent working order. 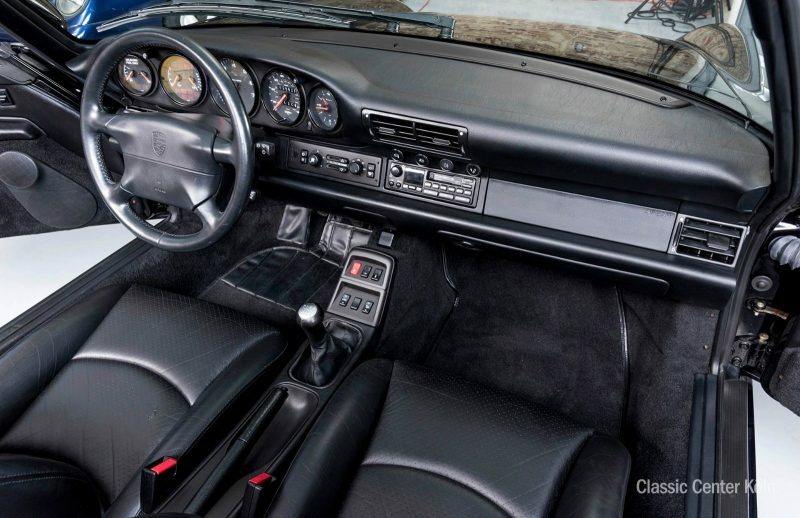 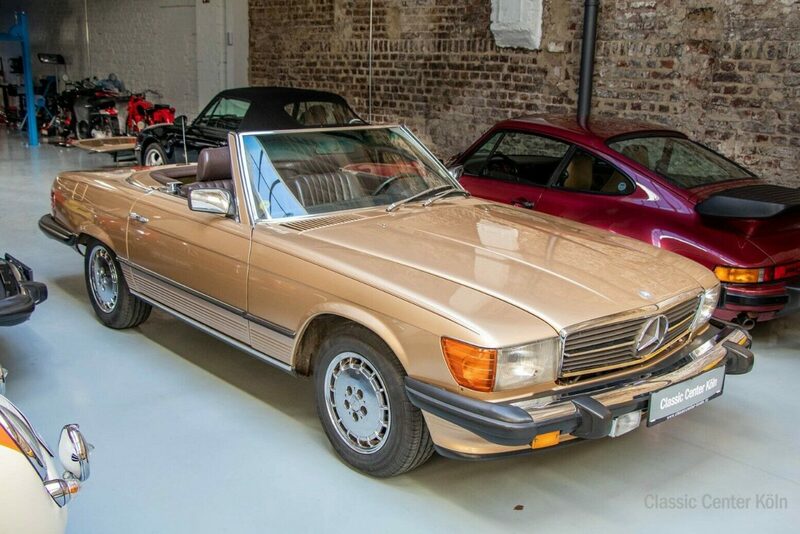 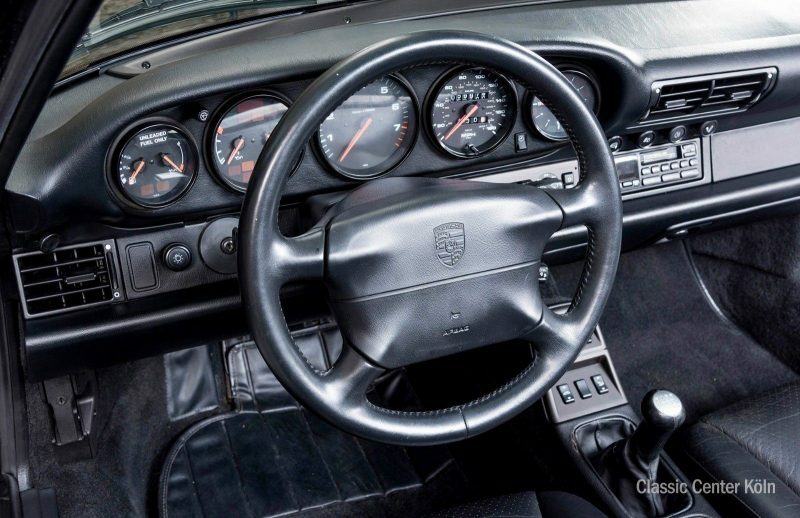 The Porsche’s two previous owners have both treated it with exceptional care. 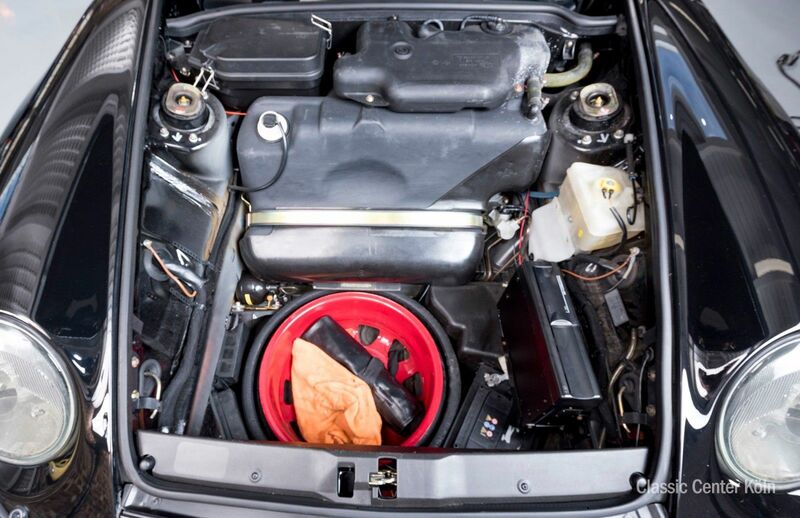 The vehicle comes supplied with its service record and document folder, together with a number of receipts. 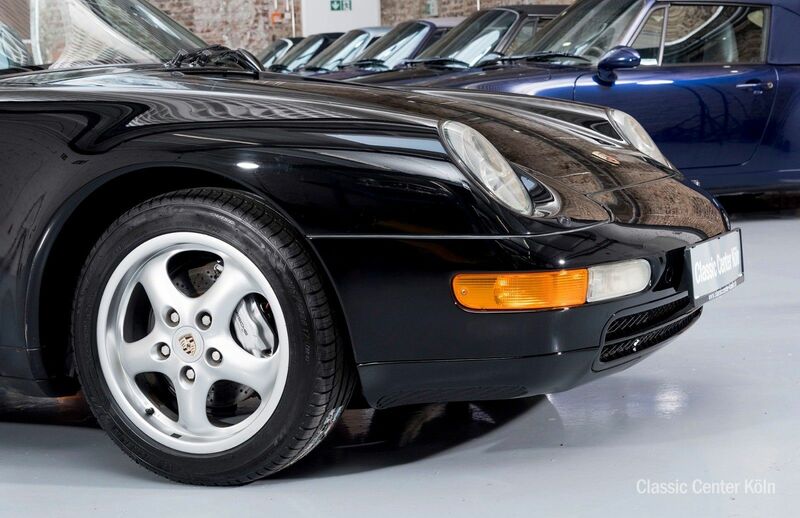 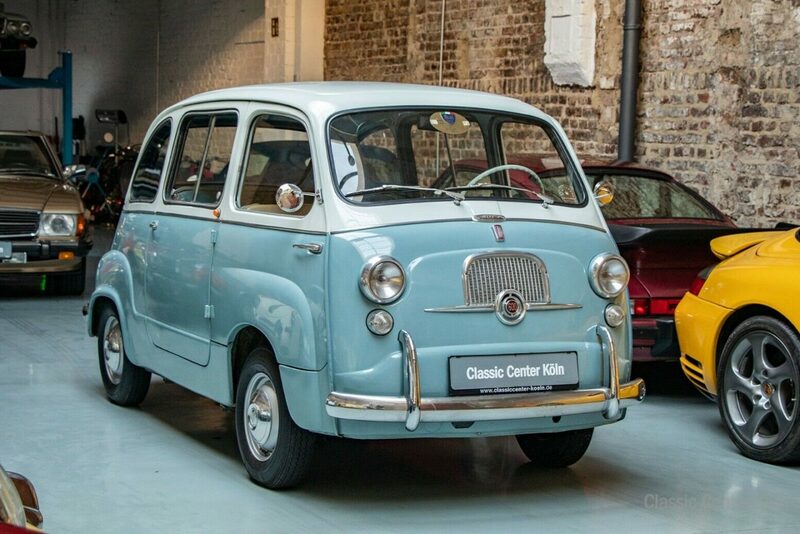 Available to test-drive and purchase today.